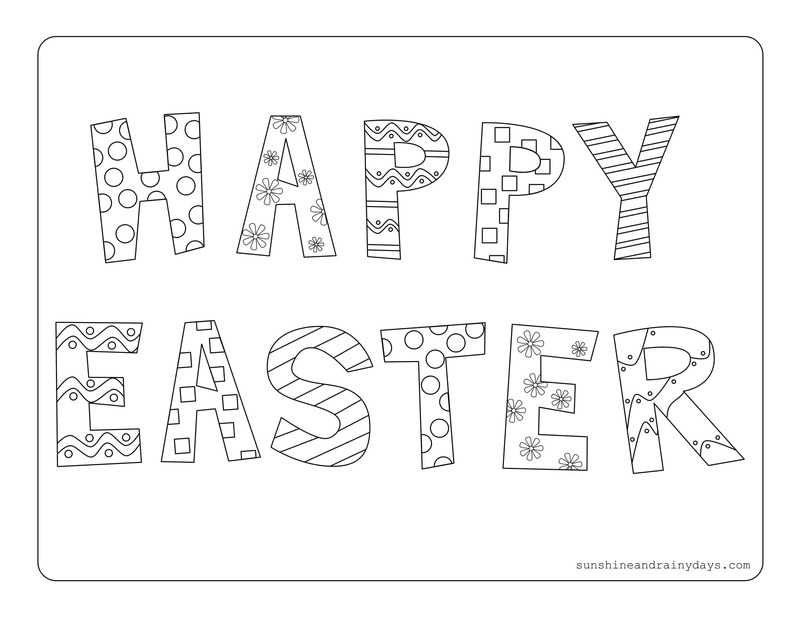 The Happy Easter Coloring Page is here to help you celebrate! 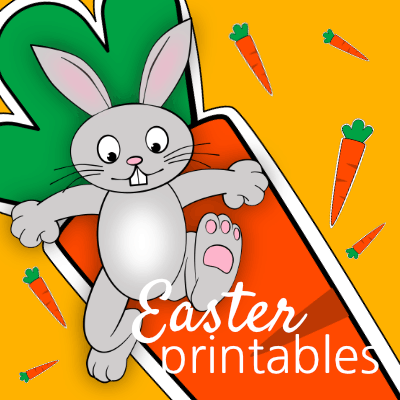 Click the picture below and a PDF will pop right up, ready for you to print! 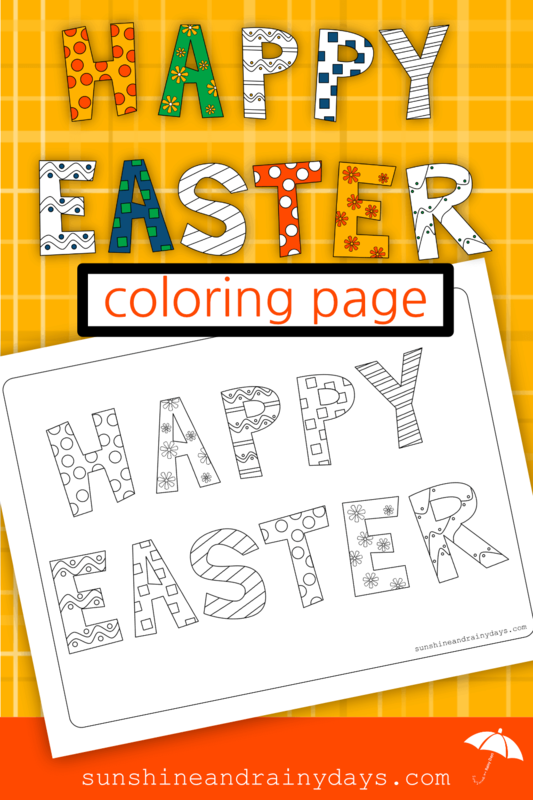 Color the Happy Easter Coloring Page, take a selfie with it, and post your selfie to your favorite social media to wish your friends a Happy Easter!